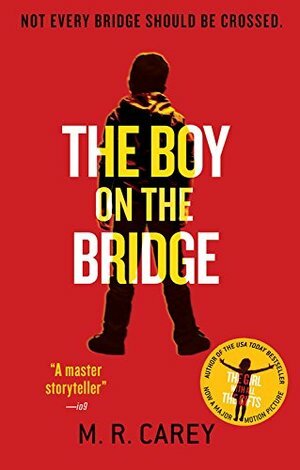 From the author of USA Today bestseller The Girl With All the Gifts, a terrifying new novel set in the same post-apocalyptic world.Once upon a time, in a land blighted by terror, there was a very clever boy. The people thought the boy could save them, so they opened their gates and sent him out into the world. To where the monsters lived. I didn't like any of the characters, although some of them felt like more like skeletons than fully fleshed humans. I was frustrated that so many of them were keeping secrets, which is key for making drama and rubbish for making people understand each other. I also felt like a lot of the material was rehashed from The Girl with All the Gifts, which makes me wonder how Stephen and Caldwell could come to such different conclusions when examining the same evidence. After loving The Girl with All the Gifts so much, I was disappointed to be so frustrated with this story.